British Columbia cruise ports recently wrapped up a successful 2011 season, with an 8 percent increase in total passengers over the previous year, according to the Cruise BC Association. The communities of Nanaimo, Port Alberni, Prince Rupert, Vancouver, and Victoria welcomed 1.2 million cruise passengers on a total 435 calls in 2011, generating a total economic impact of $1.3 billion to the BC economy. Direct passenger and crew spending added up to $185 million and cruise line spending was $367 million in the province while overall business tax contributions were $50 million, according to the assocation. 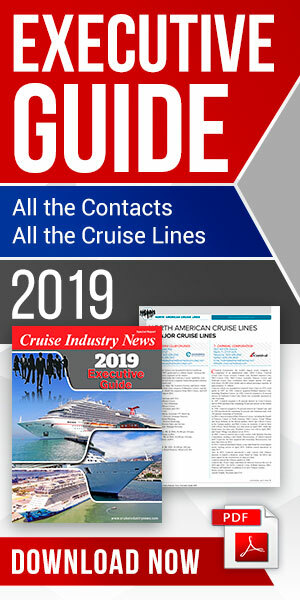 “The growth in this year’s cruise visitations is a positive sign that the industry is turning the corner from the challenges of the previous few years” said Cruise BC Chair Doug Peterson. “More cruise ships are being positioned on the west coast to take advantage of the strength of Alaska. BC cruise ports play a key role as both homeports and destinations during the summer cruise season. In early May, Nanaimo enjoyed the official opening of the city’s new $25 million port facility, complete with a floating cruise berth and uplands welcoming centre. The eight month infrastructure project culminated in a community open house celebration and an inaugural visit from the Norwegian Pearl on May 7th. The city of Victoria reported a total of 206 calls and 440,000 passengers, Victoria also welcomed its 4 millionth cruise guest to the city in August 2011. Vancouver recently concluded a successful 2011 Vancouver-Alaska cruise season, posting a 15 per cent increase in passengers over 2010. 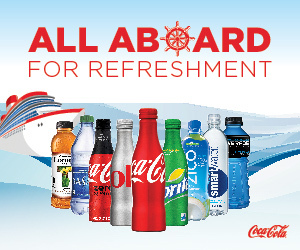 Between May and October 2011, the Port welcomed 663,425 passengers on 27 different vessels over 199 cruise ship calls. New in 2011, Port Metro Vancouver welcomed Disney Cruise Line’s Disney Wonder and Oceania Cruises’ Regatta for the first time, with both vessels home porting in Vancouver during their inaugural seasons in the Alaska market. Vancouver also saw the return of Crystal Cruises to Alaska with the Crystal Symphony making 10 port calls in Vancouver. The 2011 season also marked the second full year of shore power operations at Canada Place, which reduced greenhouse gas emissions by 1,318 tonnes. “Our cruise industry partners continue to play a key role in reducing our carbon footprint by participating in the EcoAction Program,” said Carmen Ortega, Port Metro Vancouver’s manager of cruise. Recipients of the Blue Circle Award, a recognition reserved for only the highest emissions reduction achievements, include Holland America Line, Princess Cruises, Regent Seven Seas Cruises, and Silversea Cruises. “Continuous improvement in our environmental performance is good for our communities, our customers and our business,” said Ortega.